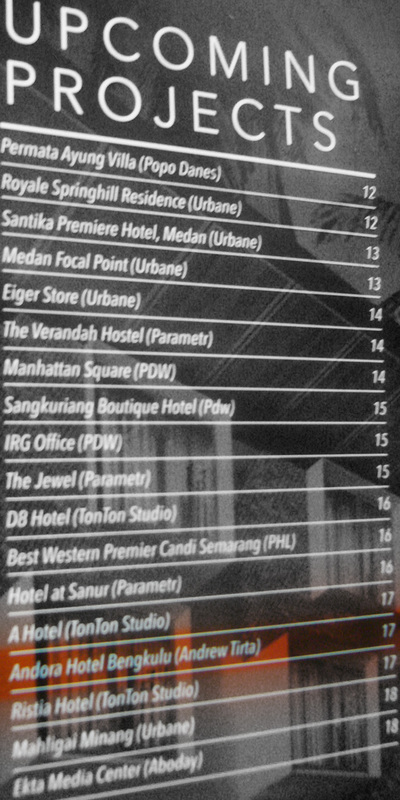 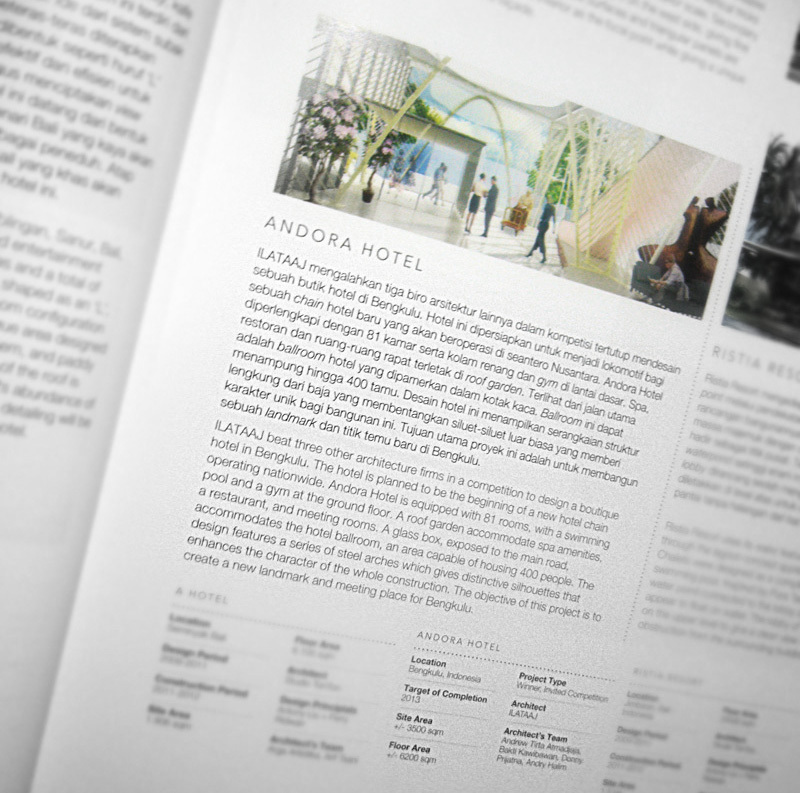 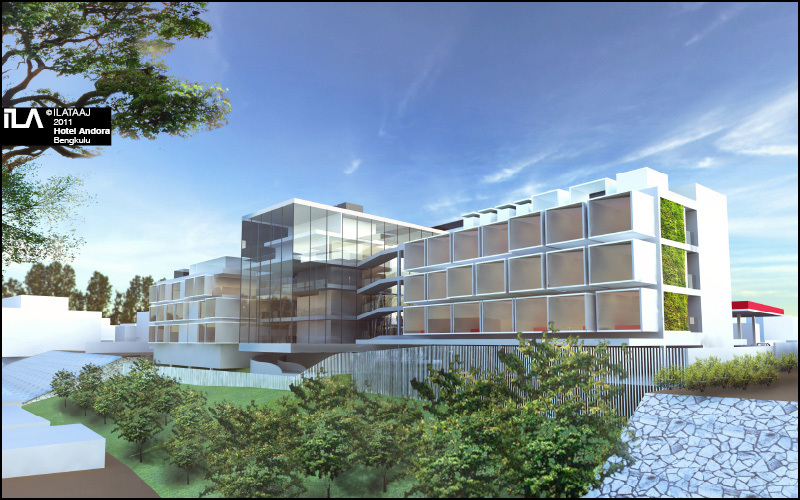 We are delighted that Andora Hotel was selected by Imelda Akmal Architectural Writer as one of the Upcoming Projects in the debut volume of Archinesia. 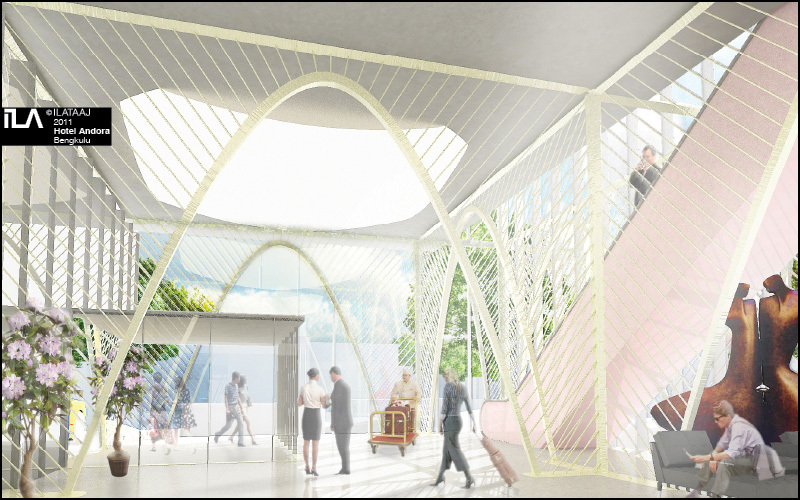 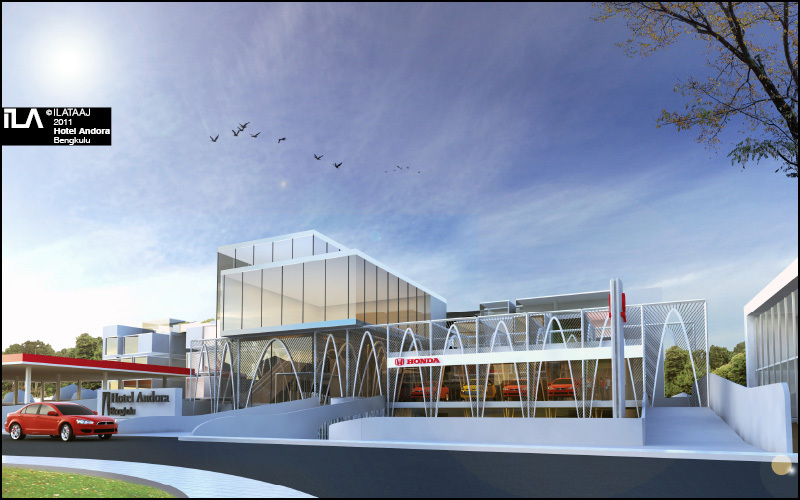 Here we have posted a couple more images of the winning entry, courtesy from the client. 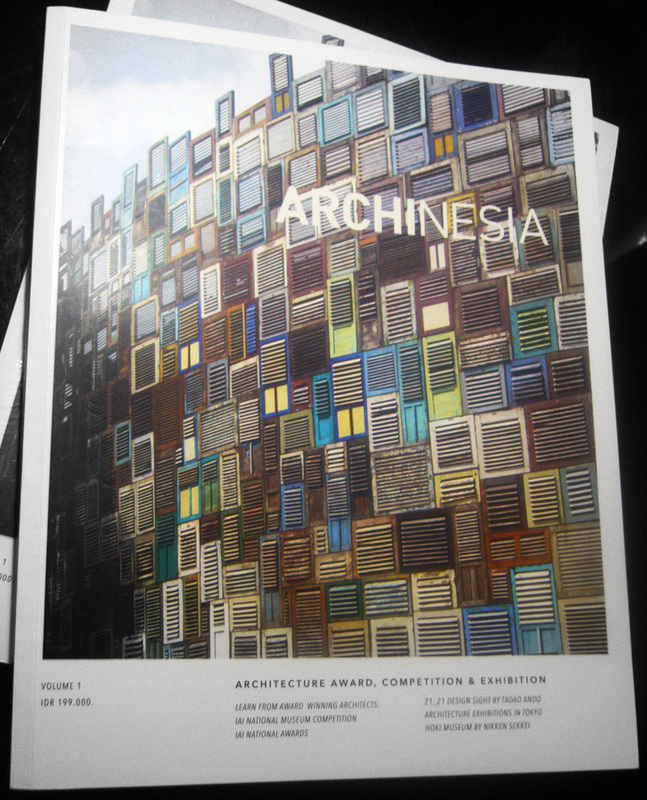 This periodical is available for purchase online, ISBN 978-602-9260-03-8, or directly contact the number on Archinesia’s site.